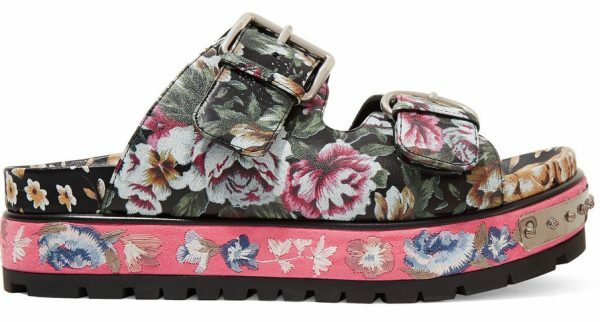 You are currently browsing the archives for the tag 'floral-print leather sandals'. Also Alexander McQueen is jumping on the orthotic shoe trend along with no other than Balmain, who would have ever thought that?! 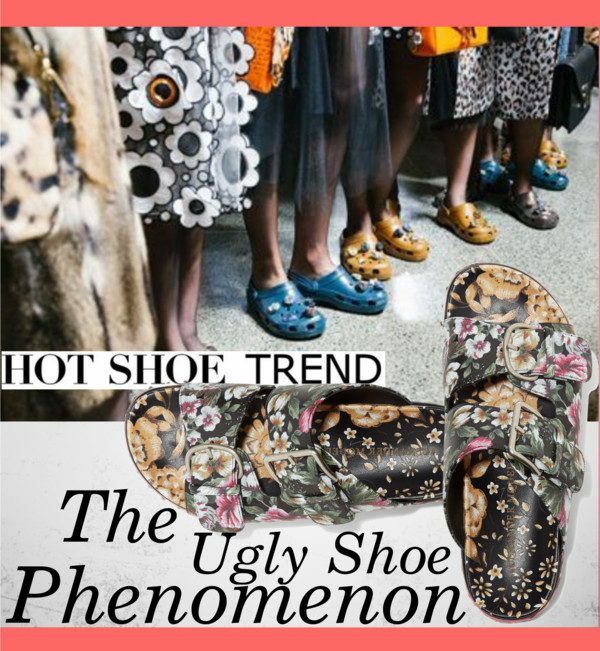 What do you think of that trend? Yay or nay? 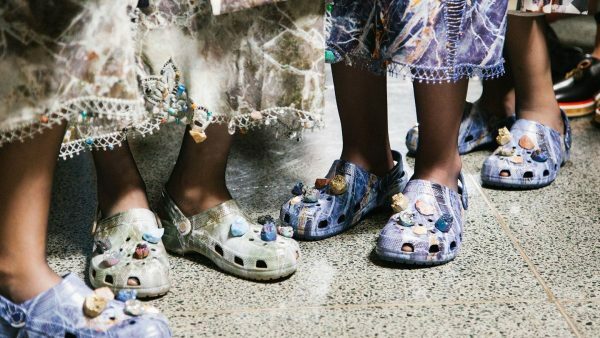 Blame it on the Birkenstock, but the must-have of the season is bringing ugly shoes out into the light of day. 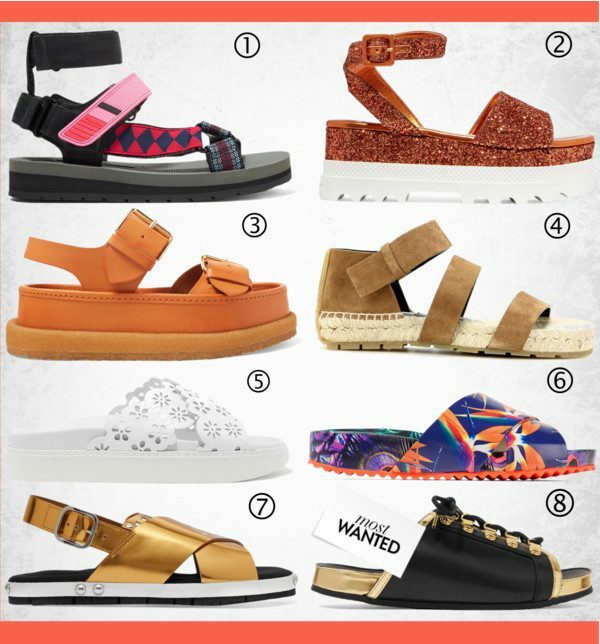 Complete with orthopedic-style soles, pool slide straps and ultra-utilitarian fastenings like Velcro, they may not be for everyone, at least they are comfy and make your orthopedist happy!